Paddle Flow Switch is constructed for durability, reliability. 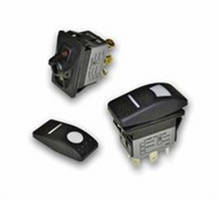 Snap-In Power Rocker Switches feature gold contacts. 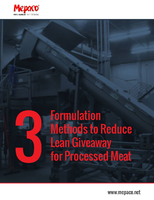 Thumb Control suits material handling applications. 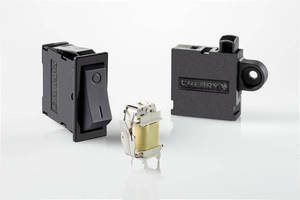 Miniature Momentary Rocker Switch features LED illumination. 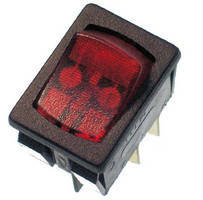 LED Illuminated Sealed Rocker Switch is IP67 rated to front panel. 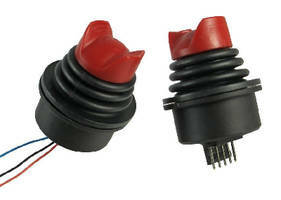 Full Size Reversing Rocker Switch is designed for work vehicles. 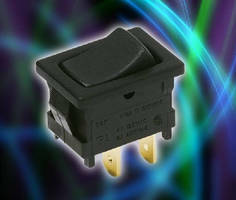 Rocker Switch features IP55 rating. 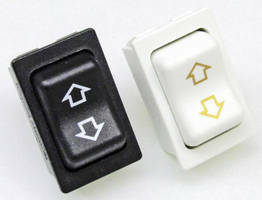 Switches come in snap-in and panel mount styles. Locator Switch distinguishes house by flashing lights. 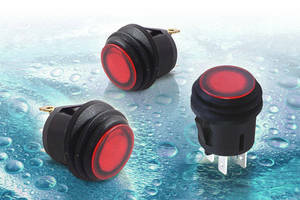 Lighted Rocker Switches come in various lens colors/designs.